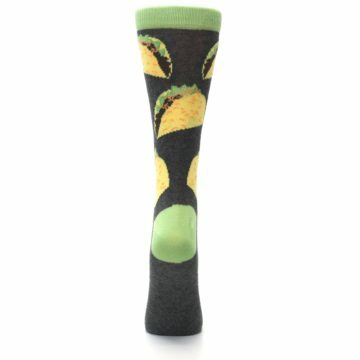 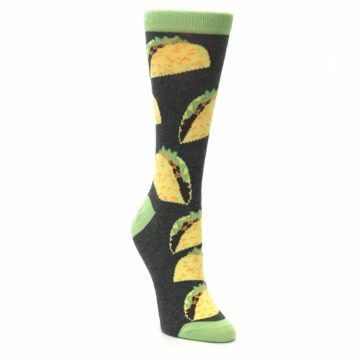 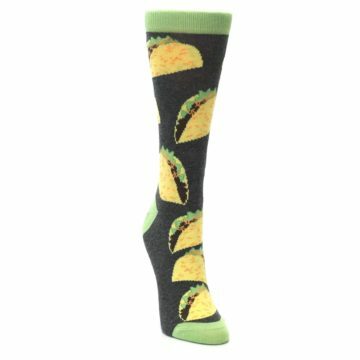 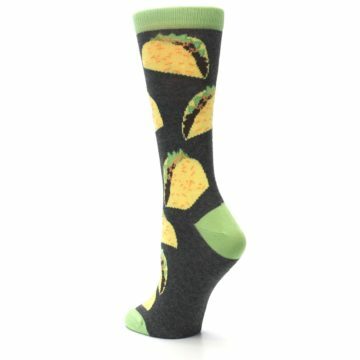 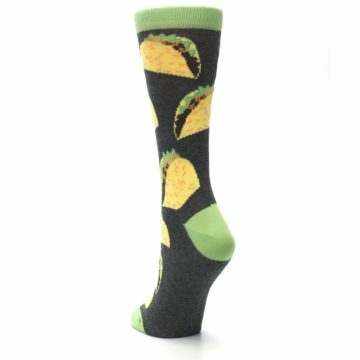 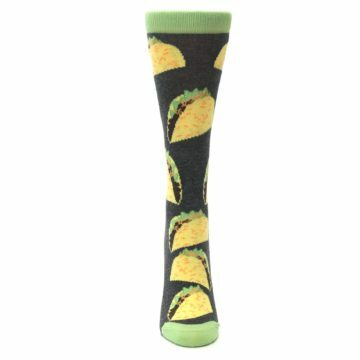 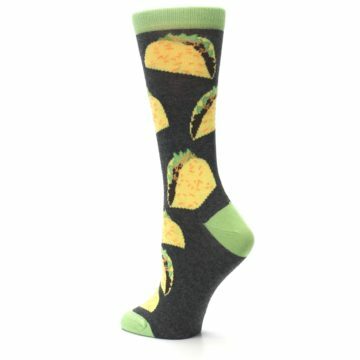 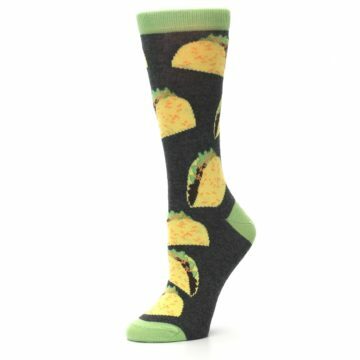 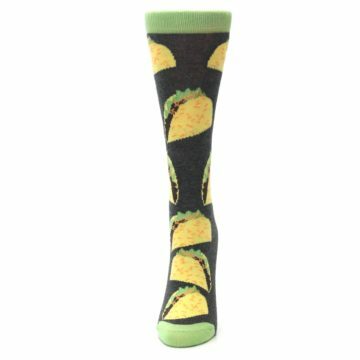 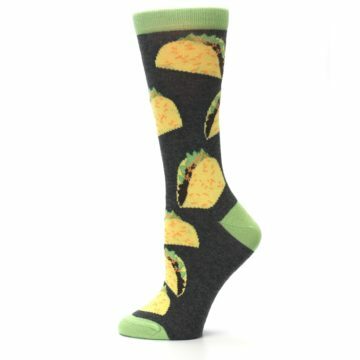 Taco 'bout awesome socks! 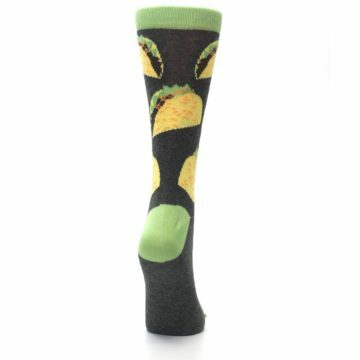 Check out our yellow and green tacos women's dress socks. 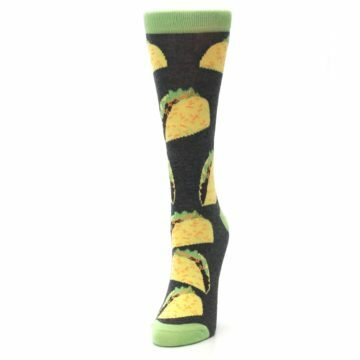 Made with 75% cotton and everyday thickness, have fun with crazy socks, bolder than ever so you can be courageously fashionable. 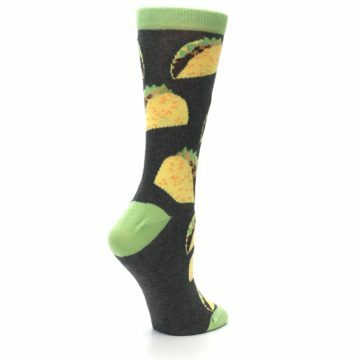 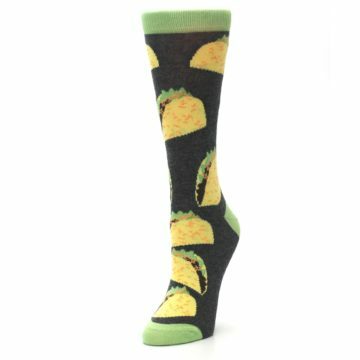 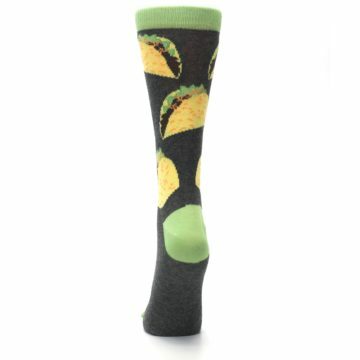 There are not yet any reviews for Yellow Green Tacos Women's Dress Socks.